The smartest experience since grilling began. Monitor the temperature of meat, fish & co. Find out how hot it is already on the grill surface. You can see the strength of the fans and the current height of the mobile ember bed. 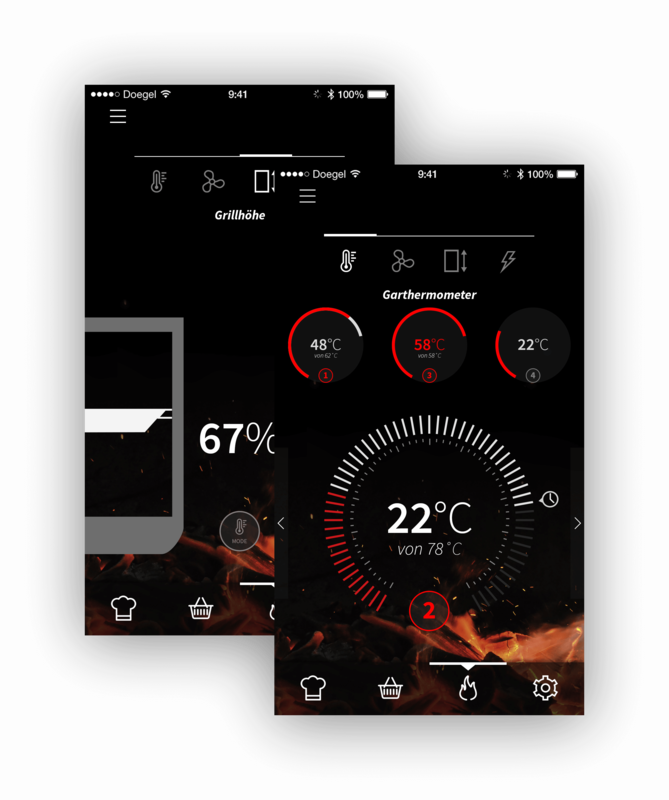 Easily maintain control of your grill. 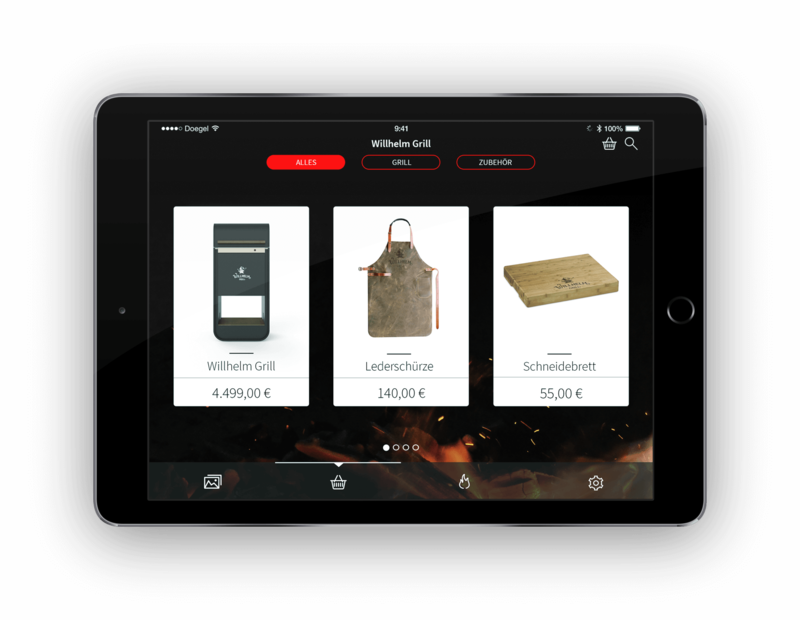 In our online shop you will find selected grill accessories that enhance your grilling experience.  All available products match the Willhelm Grill, and are made of only high quality materials. 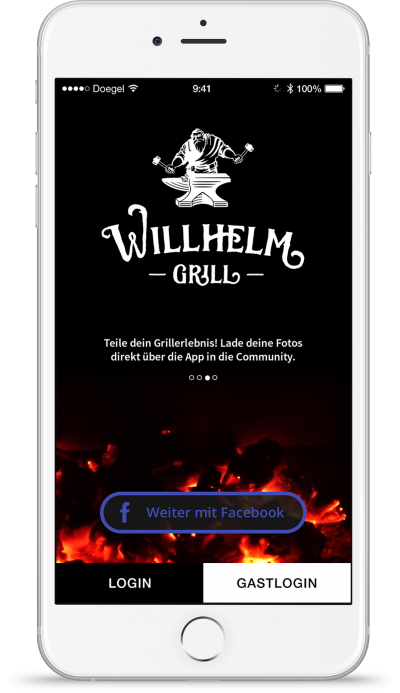 The Willhelm Grill App is available for iOS and Android.